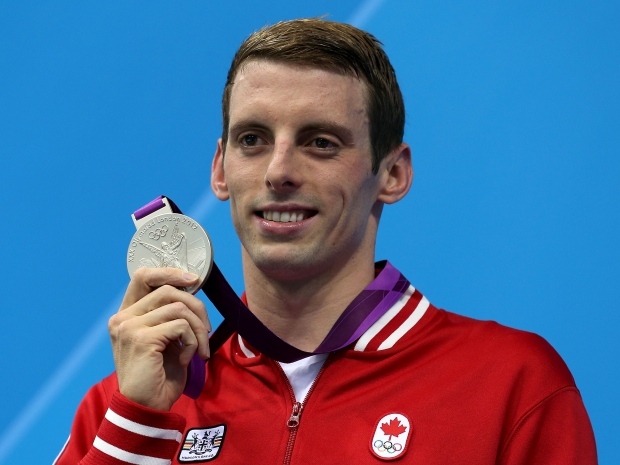 Don’t miss our swimming clinic with Olympic silver and bronze medallist Ryan Cochrane! This entry was posted in Events by bowvalleyriptides. Bookmark the permalink.